The range of finishes and trims on the 5280 Majestic collection is amazing and quite novel. Take the PVD gunmetal ceramic coated 5280 Majestic Pinstripe. Created in honor of Adolph Coors, the "cold mountain brewing giant", and the ceramic business that kept him afloat during prohibition. Popular purple and blue colors have semi-transparent lacquer over a subtle herringbone pattern. These bright color finishes, as well as the shiny black lacquer and the carbon fiber model are all trimmed in silver rhodium. The unique copper model is trimmed in rose gold. This pen is a stunner. Select from fountain pen, rollerball or twist-top ballpoint. All the 5280 Majestic finishes are awe inspiring. No matter if you are dressed in a tux, floor-length gown or business attire, the new 5280 Opera series is a stunning and useful accessory. 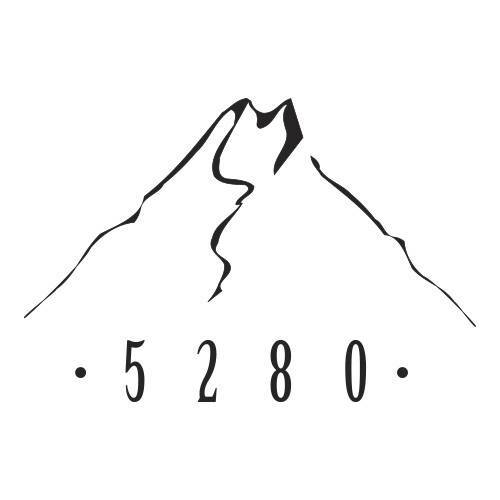 We are so proud to expand our selection from this hometown company, 5280. Beautifully etched and plated, the 5280 Opera collection features gunmetal, rose gold and silver bodies which are accented with just a touch of Ebonite. Select your favorite finish in a fountain pen or rollerball, or BOTH. This is, hands down, one of the most elegant collections we offer.